By its very nature, the engineering and HVAC profession is based on the constant search for new and better ways of accomplishing a task; however, there also is a well-known human tendency to “do things the way we’ve always done them.” Engineers who design and specify chiller systems find themselves squarely in the center of these two worlds. 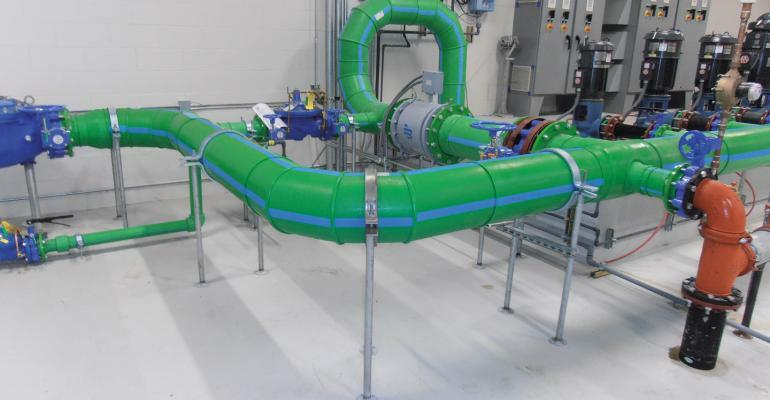 Chiller system engineers may be well-versed on the latest advances in chiller and cooling tower technology but may be unaware of the best options for their customers when it comes to another critical element of the system — the piping. 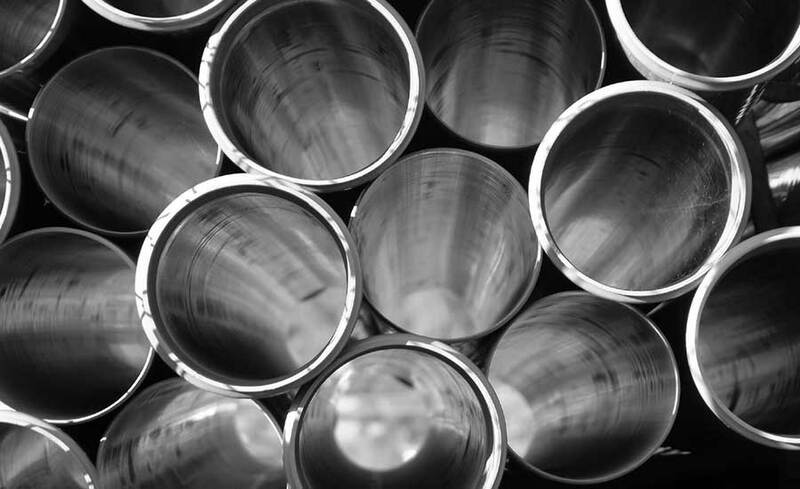 A tendency to specify steel or copper by rote is understandable, as (despite their shortcomings) those are the piping systems that have been used in chiller systems for generations. But there is another option. Thermoplastic polypropylene (PP) pipe — and its variants poly-propylene-random (PP-R) and polypropylene raised crystallization temperature (PP-RCT) — is often viewed as “new” or perhaps even as a novelty. However, it has been used around the world for nearly 40 years on thousands of projects and in a huge range of mechanical, plumbing, and industrial applications in North America for roughly a dozen years. It is highly engineered to offer benefits for mechanical applications that other piping systems can’t. PP pipe is hydrophobic and chemically inert. This makes it ideal for use in chiller systems. PP material resists any form of change to the material wall, such as scaling or corrosion, which guarantees a consistent flow rate throughout its long life. In addition, chillers operate at temperatures well within the range suitable for PP pipe. In a chiller system, PP pipe can be used to transport heated water, chilled water, or condensate. Depending on the wall thickness of the pipe (expressed in SDR, or standard dimension ratio, which is a ratio of the wall thickness to the overall diameter of the pipe), many PP piping systems can handle fluids at 100 psi up to 180°F as well as extremely low operating temperatures. Typically, the PP piping includes a fiberglass reinforcement layer that significantly reduces thermal expansion and contraction, keeping it comparable to metal piping traditionally used in these systems. This is also true for low-temp chiller applications, where the temperature differential from start-up to operating conditions can be significant. Chillers are tough and durable pieces of equipment and so is PP pipe — with an anticipated life span of 50 years or more.